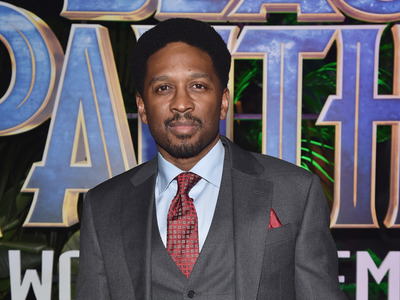 Joe Robert Cole, a co-writer of Marvel’s “Black Panther,” isn’t so sure that Tony Stark, the Marvel Cinematic Universe’s poster boy, would succeed as well with audiences if introduced today. The Stark/Iron Man character was introduced in 2008’s “Iron Man” to critical and commercial success, but a lot has changed since then. Political tension has been high during Trump’s presidency, and the emergence of the #MeToo and Time’s Up movements has had an effect on Hollywood. In “Iron Man,” Stark is introduced as a wise-cracking womanizer. By contrast, Black Panther, played by Chadwick Boseman, is surrounded by a female army, commanded by Okoye, played by Danai Gurira.